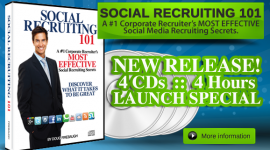 MLM Recruiting Small Business Owners. 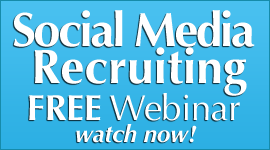 Do you recruit business owners and professionals in your home business? 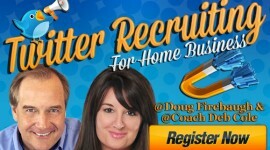 Does it not make sense to recruit small business owners for 2013 into your network marketing business? How would one small business owner in your downline change your mlm? 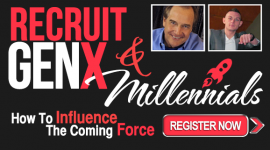 The secret to starting to recruit professionals and small business owners is to understand what makes them tick. 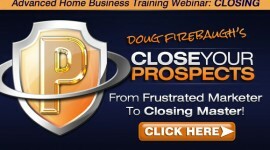 In 2013, I would suggest that you really start to focus on small business owners and professionals. Because many small business owners are going to be looking for additional revenues to be making up for all the additional taxes that will be facing small business owners in 2013. And I would suggest that you focus part of your time in giving small business owners something we have call the Small Business Income Mutiplier and it DOES work with a network marketing business attached to their small business. That Income Multiplier is a secondary revenue stream from a network marketing business that connects the professional’s contacts. The Psychology of the Professional and Business Owner. 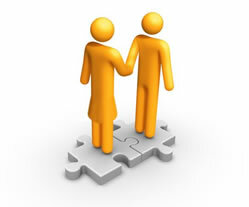 You MUST understand what the small business owner and professional is looking for and wants for their life. Business Professionals and Small Business owners are mainly TRADITIONAL Thinkers and marketers. Most have gone through a lot to build their business so they are protective of it. They know what it took to get to where they are, and they are very focused on not messing it up. They remember the hard times, and many are still going through some hard times with the way the economy is today. Most small business owners and professionals are focused on building their business and want no distractions. Anything that distracts them, they resist. But if you show them how you can help them increase their revenues with NO distractions, you will recruit them. 1) Small Business Owners bring A DIFFERENT Perspective to the marketplace and MLM. They understand business, and also how to run one, and have a business attitude when working in the marketplace, not just an employee attitude. They GET the fact that a business must be profitable to continue. 2) Business professionals bring EXPERIENCE to the marketplace and MLM that the average person does not have. Experience in running a business, networking, making things happen, marketing, selling, leadership, communication, crisis management, and succeeding. 3) Business Professionals bring DETERMINATION and RESOLVEto the marketplace and Network Marketing. 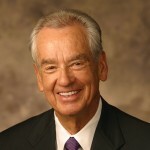 They MUST be determined to succeed in their business, and bring the same determination to MLM. often they can get done in a day what takes most distributors a week. Most small business owner and professionals are very FOCUSED on what they are doing, and determined on where they are going. 4) Small Business professionals bring CONTACTS and NETWORKS to the marketplace and MLM. Most business owners belong to regional, state and national associations with other business owners, and thus, have formed relationships with many other small business owners and professionals, a Gold Mine in MLM. 5) They bring a CREDIBILITY that the average person does not have to the marketplace and MLM. Credibility as an owner, and a professional in the marketplace. This alone is a Gold Mine in Network Marketing. 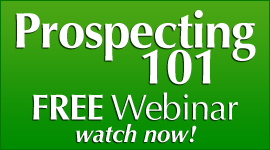 Their local, statewide, and national Professional Organizations they belong to are a GOLD MINE alone for prospecting and recruiting. Business owners and professionals are incredible prospects for MLM, but unfortunately, can be quite difficult to approach, at least from the normal approach of most Network Marketers. we will cover that in a later post. 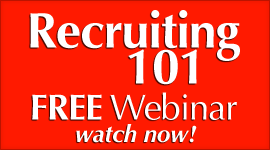 This is the Psychology of the Small business owner to recruit them into your home business network marketing mlm. 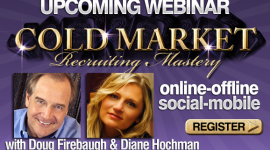 FREE mp3 audio download: “2013 Recruiting Secrets” by Doug and Diane Hochman-over 25 secrets for 2013!